Having a bed bug infestation is a major frustration, and it’s understandable that you may want to find a homemade bed bug killer to start treating the problem right away. Additionally, a lot of pesticides that are commonly used for other pests are no longer effective on bed bugs, meaning alternative treatment methods have to be found. 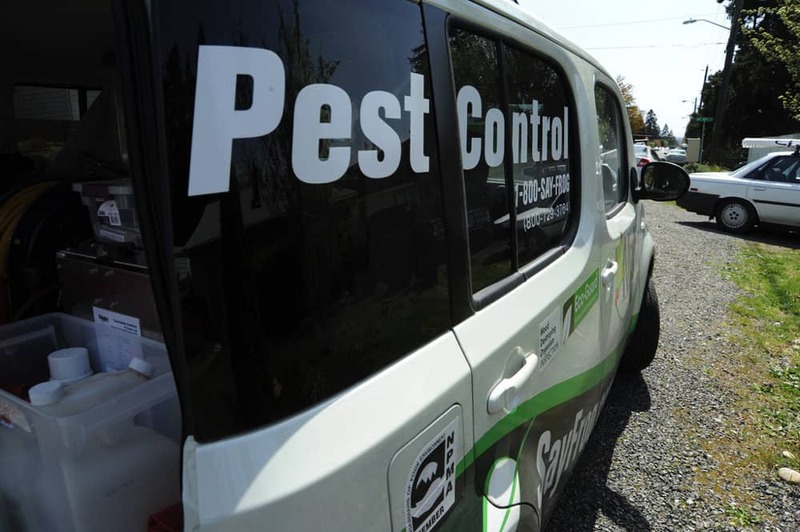 The thing to remember is that handling a pest infestation without the right information can be dangerous. In fact, people have burned down their homes trying to get rid of bed bugs by themselves, without professional help. I don’t want that to happen to you, so I’ve gathered some of the best methods for taking care of bed bugs on your own. In this article, you’ll find all the most effective ways for treating bed bugs, along with the safety procedures to make sure you don’t cause more harm than the original problem. Don’t get discouraged. You can defeat bed bugs, and you may be able to do it without hiring an exterminator. Here’s how. If you clicked the link above about the potential for causing a fire with homemade bed bug killers, then you will know that rubbing alcohol was partly responsible for the blaze. That doesn’t have to deter you, however, from utilizing this homemade solution. The reason why the people in that news report had their home catch fire is because they were using alcohol near an open flame, so just remember that important safety tip if you decide to use this method. Do not use alcohol near fire or even burning incense. It’s also a good idea to unplug electronics and remove anything that could potentially cause a spark before you apply the alcohol. With that safety precaution in mind, here’s how to use rubbing alcohol for treating a bed bug infestation. 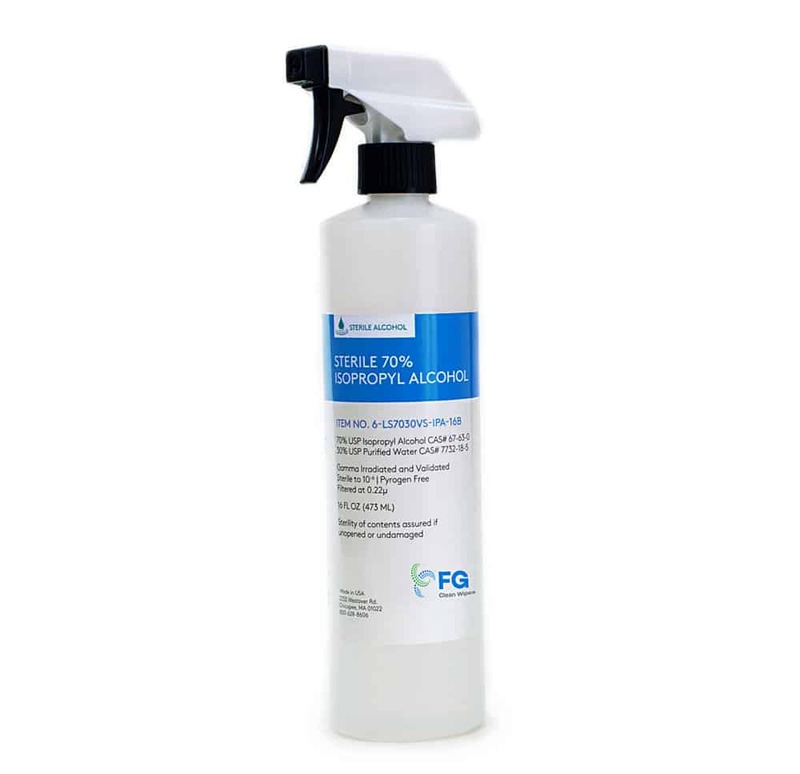 The simplest method is to fill a plastic spray bottle with rubbing alcohol. Then spray the alcohol directly onto any visible bed bugs and into places you suspect they hide. The alcohol has to make direct contact with the pests in order to be effective. The higher the concentration of alcohol, the more likely it is to kill a greater number of bed bugs. Ninety percent rubbing alcohol will be more effective than seventy percent. An alternative method is to create an alcohol mixture that also includes witch hazel and essential oils known to destroy pests. You will most likely have to utilize other methods, like washing bedding and vacuuming floors, in combination with the alcohol spray. Lysol is also sometimes used, with mixed results. Diatomaceous earth is a natural substance that can be used for treating several different kinds of home pests, and you may find that it helps in your efforts to exterminate bed bugs. What is diatomaceous earth? It is a mined substance that contains the skeletal remains of tiny prehistoric creatures. These creatures were microscopic, and their remains contain large proportions of silica. When using diatomaceous earth as a pest treatment, you should choose a food-grade variety of this substance. It works by drying out the insects bodies and also making tiny cuts with the sharp edges of the silica. 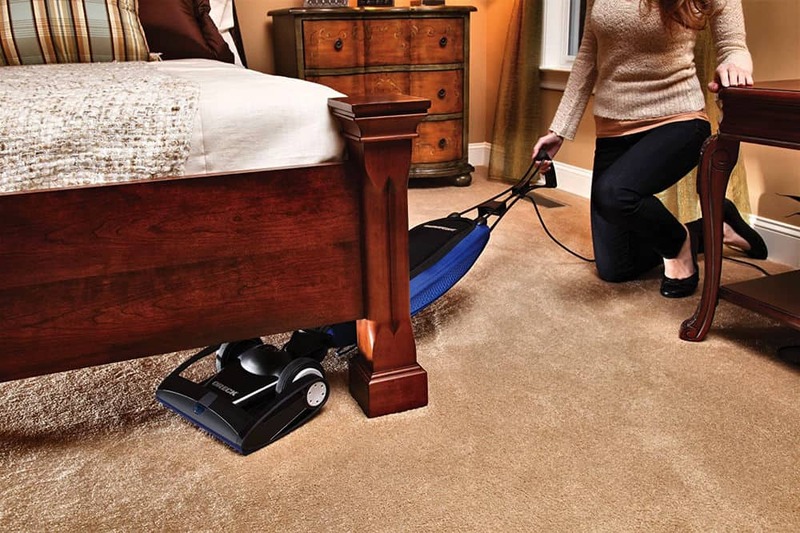 Leave the dust sprinkled around and under the bed, and around any crevices where you suspect bed bug activity, and vacuum the remaining dust after twenty-four hours. It’s a good idea to use a shop vac rather than the vacuum cleaner you usually use for your home because diatomaceous earth can damage vacuum cleaner parts. 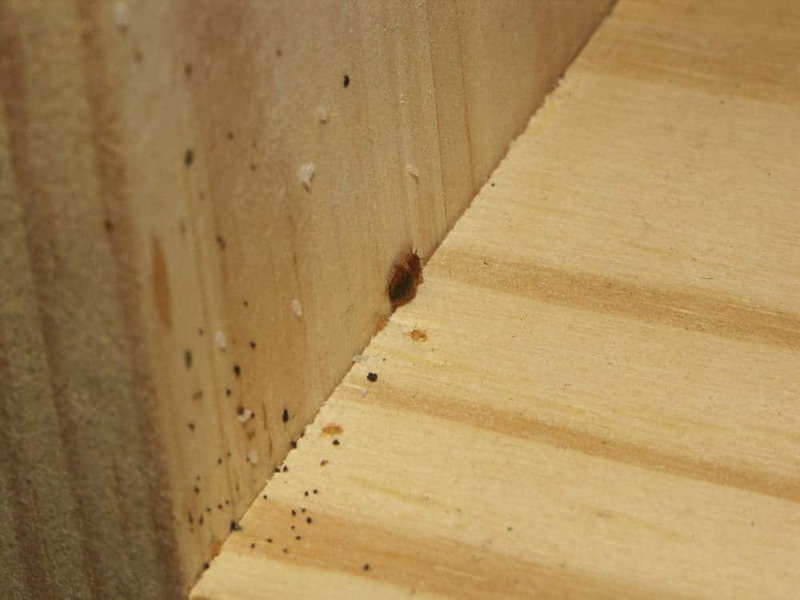 You should repeat this process about once per month while rotating through other natural bed bug treatments. It is completely safe to use this treatment more often than once per month or to leave it scattered on surfaces for longer than twenty-four hours. Food-grade diatomaceous earth is safe for human consumption and non-toxic. The biggest safety concern with this substance is making sure you use the right variety. The kind that is used in swimming pool filters is not safe and should not be used in your home. You should also wear a dust mask while sprinkling it to avoid breathing it in and irritating your lungs, but this is true of any powder or dust method of pest control. Essential oils are another natural pest treatment that many people find effective. Tea tree oil, orange oil, and cedar oil are all dangerous to bed bugs. Like rubbing alcohol, you will need to spray the oils directly onto bed bugs, and the higher the concentration, the more effective this treatment will be. That being said, essential oils are expensive, and their scent can be quite potent, so you’ll want to mix them with water or a combination of water and rubbing alcohol. 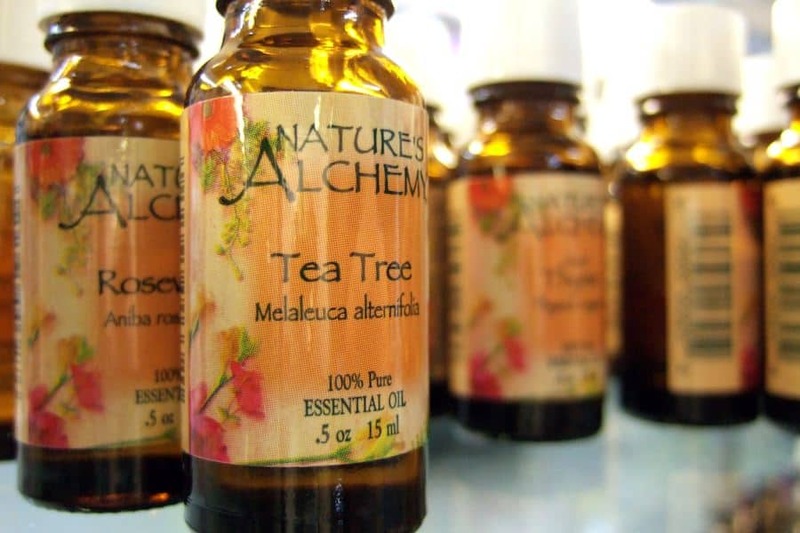 Essential oils are generally safe for people to come in contact with, but large quantities may cause skin irritation. You can also use essential oils to keep bed bugs from biting you at night. When you use essential oils on your skin, you should mix them with a skin-friendly carrier oil, like olive oil, coconut oil, or jojoba oil, in order to protect your skin. Essential oils can be used as a bed bug repellent for the skin, but applying them directly to the skin can be harsh and irritating. Eucalyptus, lavender, tea tree, and lemongrass essential oils are all known for being good insect repellents. Just be sure to use appropriate dosages when applying them to the body in order to prevent bites. 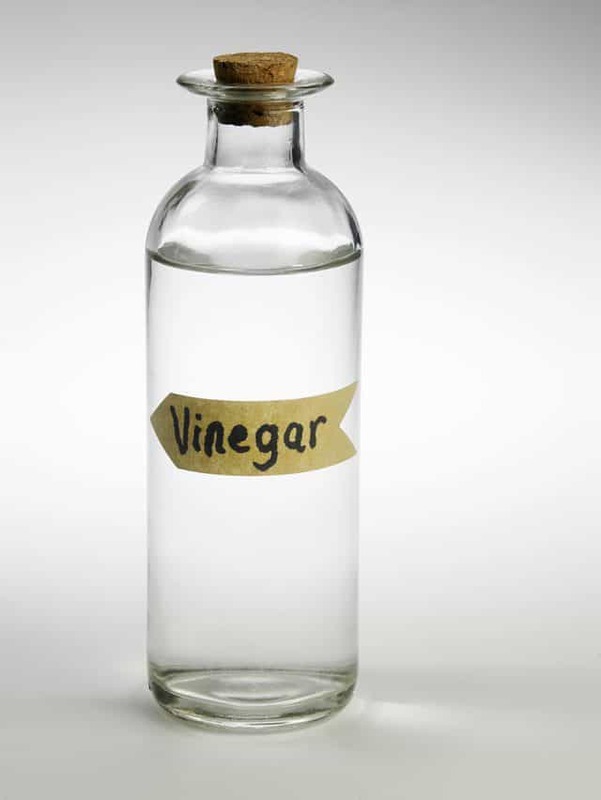 Vinegar is another option to use as a direct contact bed bug killer. As with rubbing alcohol and essential oils, vinegar will need to come into contact with the bugs in order to work. You should fill a spray bottle with white vinegar, and spray the it on any bed bugs you see. Vinegar is one of the safest homemade bed bug treatments you can use. It is non-toxic and safe to get on your skin or even to consume. The smell can be a bit overpowering, but again, that’s true of most of the spray methods of treating bed bugs, and the smell dissipates a short time after being sprayed. You can dilute the vinegar with half water if you like, but it is safe to use at its full concentration. In addition to spraying visible bugs, you should also spray the cracks and crevices where you suspect they are hiding. The big safety precaution to remember with vinegar is that you should never mix it with bleach. This combination creates a gas that is harmful to breathe. We talk more about how effective bleach is at killing bed bugs here. In addition to using any of these methods to hold off or reduce a bed bug infestation, one of the most effective things you can do is to wash any bedding or clothing that harbors the pests. Washing these items in the hottest water that the fabric can tolerate will kill most of the bed bugs on the fabric. The movement of the washing machine forces bed bugs under the surface of the water, drowning them. After washing the clothing, make sure you dry everything in the dryer on the highest heat setting possible for the material. Any bed bugs that remained after washing will be killed after thirty to ninety minutes in the dryer. In fact, heat is one of the methods utilized by professional exterminators when dealing with bed bugs. It is a known effective treatment. Be sure to take precautions not to spread the infestation to other areas of the house when you are washing clothes, sheets, or blankets with bed bugs. Put everything into a sealable bag and only open it when you are ready to transfer the items into the washing machine. After emptying the bag into the machine, seal it in a second bag before disposing of it. 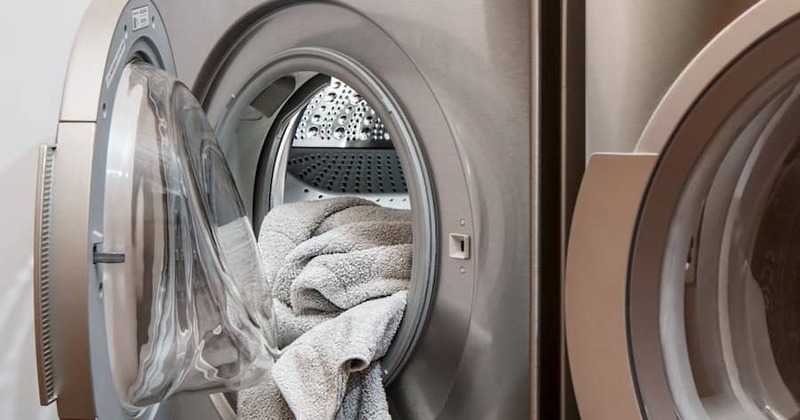 Follow the same method for treating washable items at a laundromat. Commercial steamers are another effective method of using heat to get rid of bed bugs. 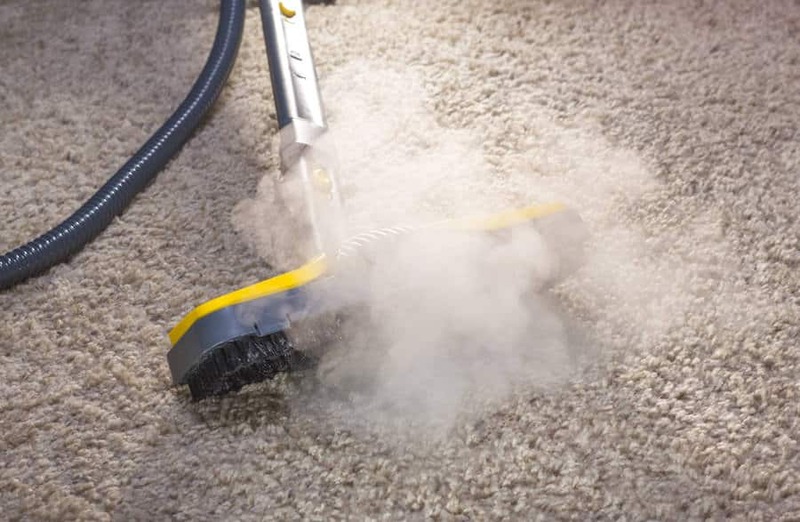 It’s important to choose the right variety of steamer because clothing steamers or carpet shampooers that use steam are not hot enough to effectively kill bed bugs. Although these machines are expensive, you may be able to rent one, or by one as a group and split the cost if you live in an apartment building with a bed bug problem. Similarly, you can use the steam setting on a clothing iron to treat smaller items, including clothes and bedding. Your tolerance for living with bed bugs may vary from the next person. If you caught the infestation early and it’s small, you may be able to drive the bugs back using entirely homemade treatments. It will take patience and repeatedly treating the same areas. Your best bet is to use multiple methods in rotation. 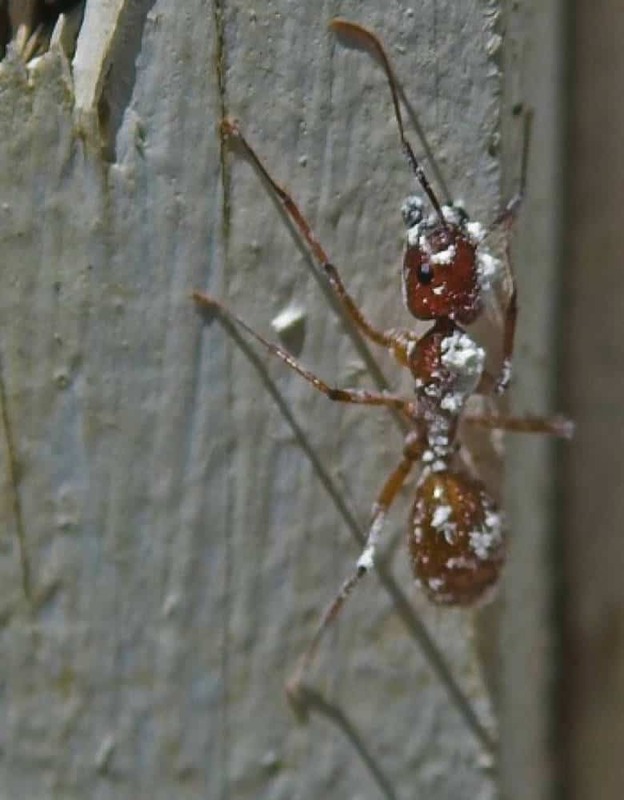 If the infestation has spread to multiple areas of your home, it is unlikely that you’ll be able to effectively treat it yourself, and at that point, you really should call a professional exterminator. As long as you’re being safe, there’s no reason not to try a homemade bed bug killer first to keep down treatment costs. They are cheaper and usually less toxic than many professional treatments. Of course, however, if you try all the DIY bed bug killers available to you and the bugs are still a problem, then it’s definitely a good idea to call in a professional.